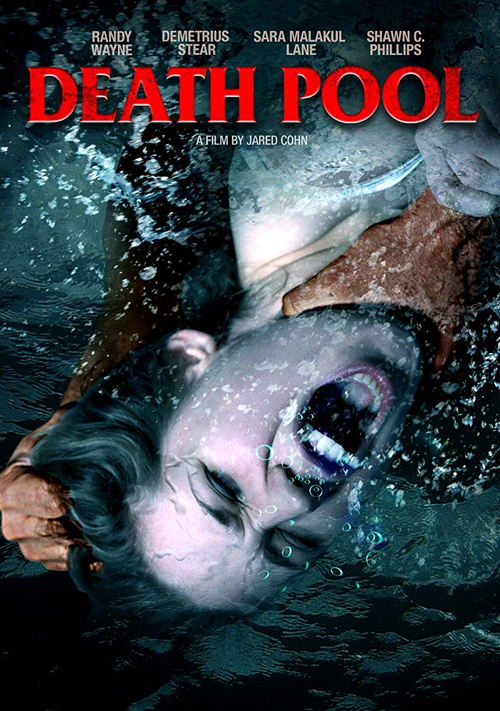 Indie Schlock auteur Jared Cohn will bring a slightly more reality-based horror tale to your screens later this month via MTI Home Video with Death Pool. 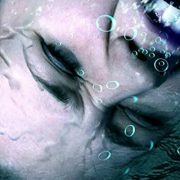 A serial killer who drowns scantily clad wannabe actresses in L.A.? Do tell. 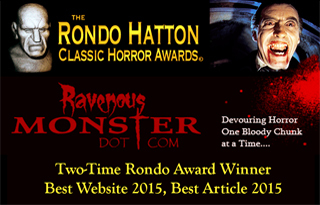 Watch the trailer and read the press release below, Horror Fans…. Death Pool is out 6/20.